42% OFF! 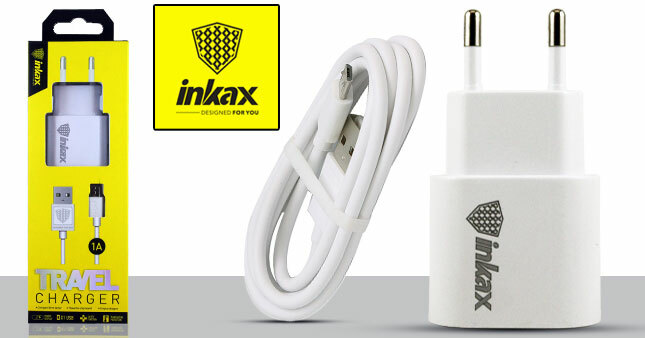 Inkax Micro USB Travel Adapter Charger worth Rs. 950 for just Rs. 550 Inclusive Of Warranty!